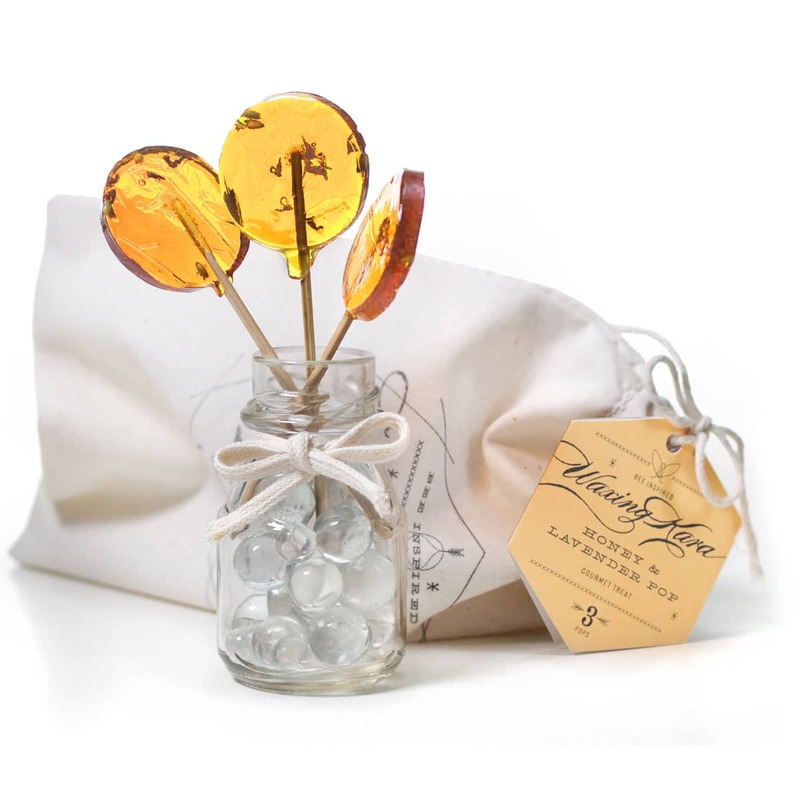 Lavender Honey Lollipops feature crushed dried lavender blossoms grown and hand-harvested from our very own Chesterhaven farm! Truly a special treat from us to you. Perfect for soothing a scratchy throat or sweetening a cup of your favorite tea. Pairs ideally with Earl Grey tea. 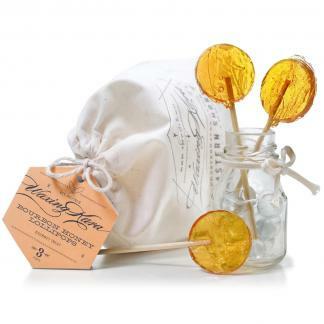 Lavender Honey Lollipops freshen your breath or sweeten your tea on the go. Pairs beautifully with Earl Grey tea. 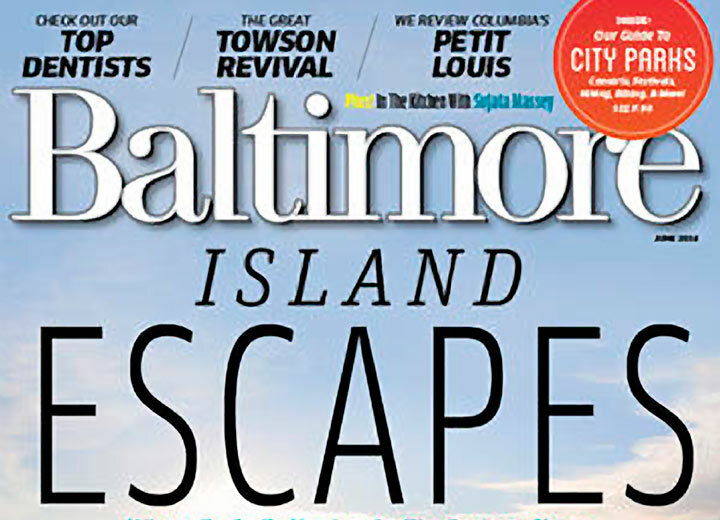 Completely hand-crafted with lavender grown and harvested on our Chesterhaven Beach Farm on Maryland’s Eastern Shore. And they’re great for a scratchy throat. In the middle of June, a group of us sit in the lavender patch that lines our driveway to cut the beautiful purple spikes that we then hang to dry in the studio. Harvesting lavender takes lots of time, but it’s worth it as the lavender aroma permeates our home. Once dried and processed by hand, we freeze the buds for use in these truly handmade gourmet lollipops. Use them to sweeten your Earl Grey tea. 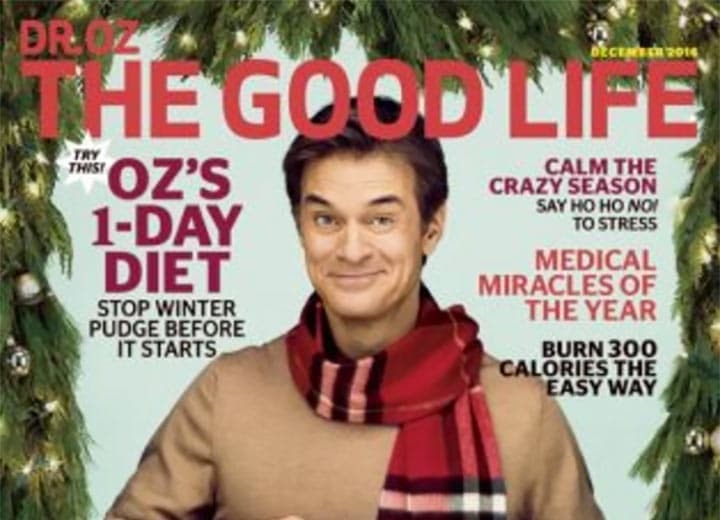 Featured in Cooking Light Magazine, Dr. Oz Good Life, among others! Ingredients: Pure Cane Sugar, Corn Syrup (not the high fructose kind), Canola Oil, Waxing Kara Honey, Natural Flavoring, Natural Coloring, Soy Lecithin, Lavender Buds. these are too amazing for words! I thought I had a favorite with the plain honey pops but the added lavender really makes these special. I have given them for gifts and everyone who receives them loves them! Highly recommend! Thank you Linda! It’s so wonderful to hear from you! 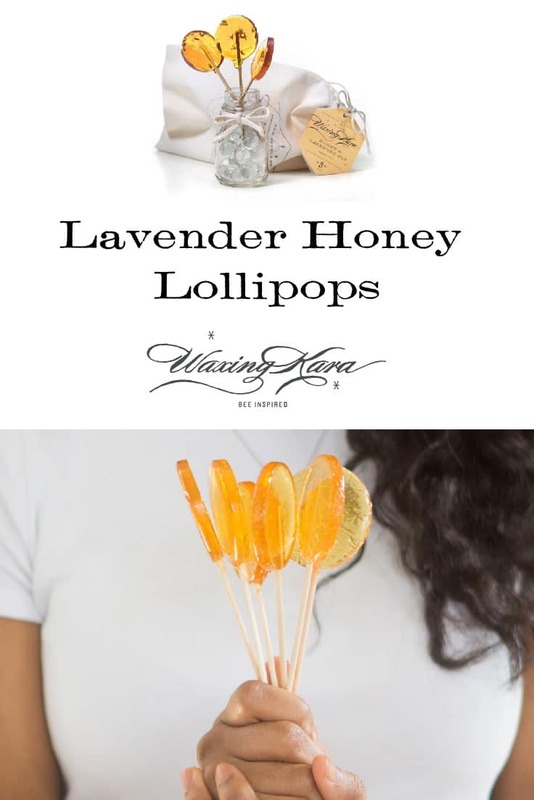 LOVE these honey pops with lavender! I keep a bag in my desk for my co-workers in the office! Dina thanks for coming back again and again for pops to share with your colleagues! It’s always great to see you in our Honey House! An absolutely amazing product! A healthy treat and my kids love it. We brought it on for whatabasket.com and whattabasket.ca so we could spread the word on such an amazing brand and product! Thanks Jean! Nice to hear the great news! This is a beautiful product and a fantastic gift. Such a treat. The lavender for me just bumps it up from yum to heaven. Jen thanks so much for the feedback! We actually hand harvest the lavender that we grow on our farm for these little gems. Glad you enjoyed! Wow! The lavender with my tea was perfect. I wasn’t certain how it would taste and was pleasantly surprised how much I like the lavender added to the honey lollipop. I have another favorite on my lollipop list! Was given one of these after receiving a facial at a Spa, ABSOLUTLEY DELICIOUS! Kept the wrapper, so glad to have found your site….. one of my favorites!